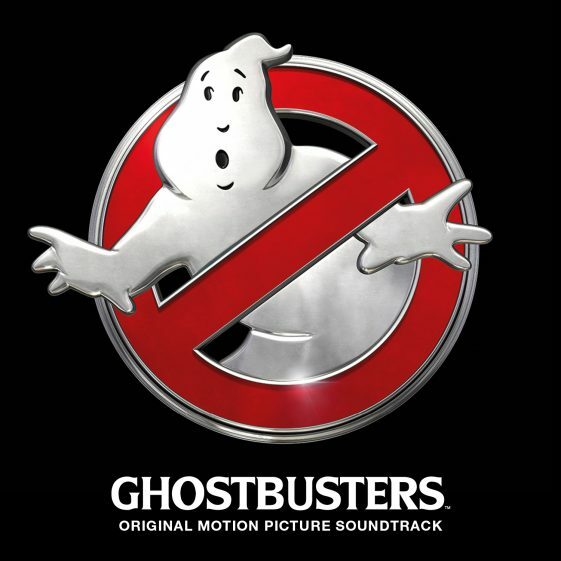 (New York, New York – June 3, 2016) – RCA Records is set to release Ghostbusters: Original Motion Picture Soundtrack on July 15th to accompany Sony Pictures’ highly anticipated feature film Ghostbusters, in theaters the same day. RCA Records is a Division of Sony Music Entertainment. RCA includes a diverse roster of internationally renowned artists representing all genres of music, including Justin Timberlake, P!nk, Alicia Keys, Miley Cyrus, Foo Fighters, Sia, Kelly Clarkson, Usher, D’Angelo, A$AP Rocky, Kings Of Leon, Britney Spears, Pitbull, Chris Brown, Van Morrison, Christina Aguilera, Dave Matthews Band, ZAYN, Shakira, R. Kelly, Jamie Foxx, Charlie Wilson, Daughtry, Pentatonix, Enrique Iglesias, Kesha, Fantasia, Buddy Guy, Three Days Grace, Tool, T-Pain, Kirk Franklin, and Fred Hammond, among others; critically acclaimed and chart topping artists including Mark Ronson, Miguel, Ray LaMontagne, Bryson Tiller, Cam, Cage The Elephant, Prince Royce, MAGIC!, Bleachers, G-Eazy Jazmine Sullivan, Tinashe, A$AP Ferg, Anthony Hamilton, Gavin DeGraw, WALK THE MOON, Kid Ink and Elle King; burgeoning artists Wolf Alice, R. City, Mali Music, MØ, Kodaline, Kygo, Grace, Parson James, Brooke Candy, Tom Odell, Becky G., Luke Christopher, Sam Dew and many more. RCA Records has key partnerships with Polo Grounds, Bazmark Records, Bystorm Entertainment, BPG Music, Fo Yo Soul Recordings, Latium Entertainment and more.